Surrender at 20: Illaoi, the Kraken Priestess, now available! 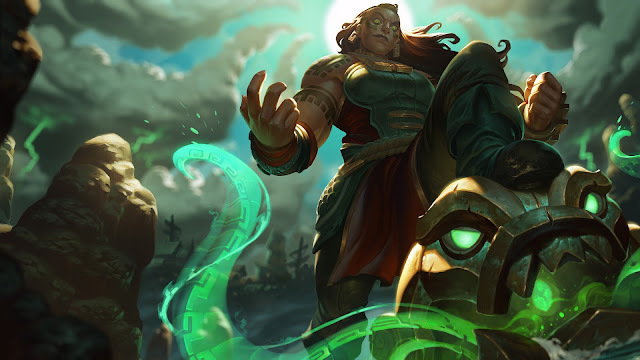 Illaoi, the Kraken Priestess, now available! "They need wisdom. 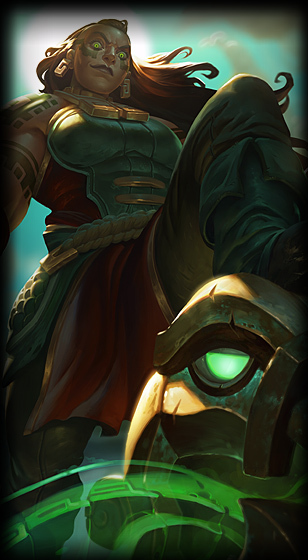 They don't need teeth.." - Illaoi, the Kraken Priestess is now available for purchase! During her first week of availability, Illaoi will be priced at 975 RP / 7800 IP, after which she will drop to the standard 6300 IP price point. 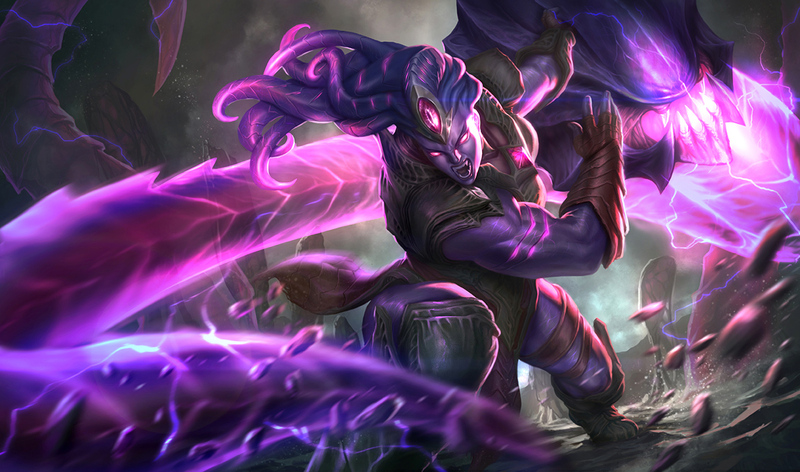 Alternatively, you can pick up Illaoi and Void Bringer Illaoi in her limited time release bundle for 1462 RP through November 30th. 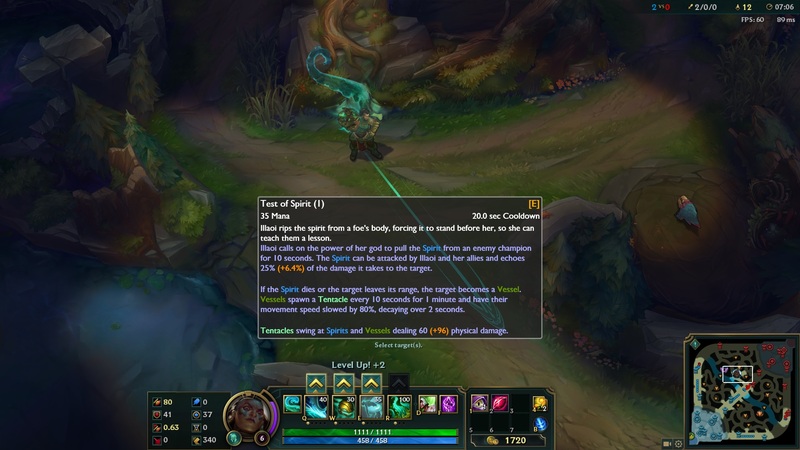 Continue reading to wrap your tentacles around a full run down of Illaoi's abilities, a look at her release skin Void Bringer Illaoi, and more! Harness corruption itself with Void Bringer Illaoi for 975 RP (normally 1350 RP), or bring the slap down with her champ launch bundle for 1462 RP (normally 1950 RP). Illaoi’s skin discount and bundle will last until 23:59 on 11/30." "I'm not big on sermons. Broken bones teach better lessons." 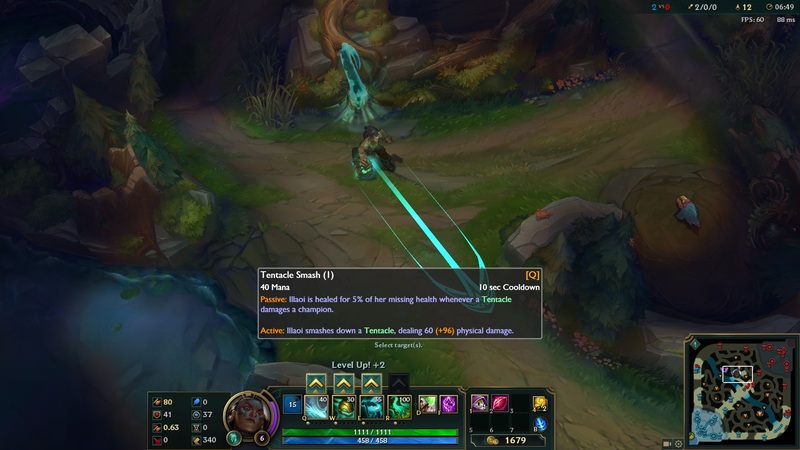 Illaoi's powerful physique is dwarfed only by her indomitable faith. As the prophet of the Great Kraken, she uses a huge, golden idol to rip her foes' spirits from their bodies and shatter their perception of reality. 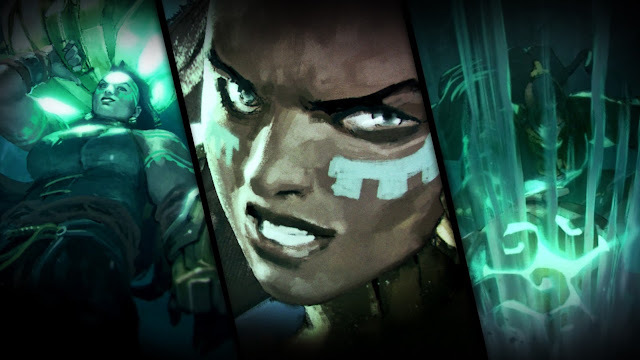 All who challenge the "Truth Bearer of Nagakabouros" soon discover Illaoi never battles alone - the god of the Serpent Isles fights by her side." 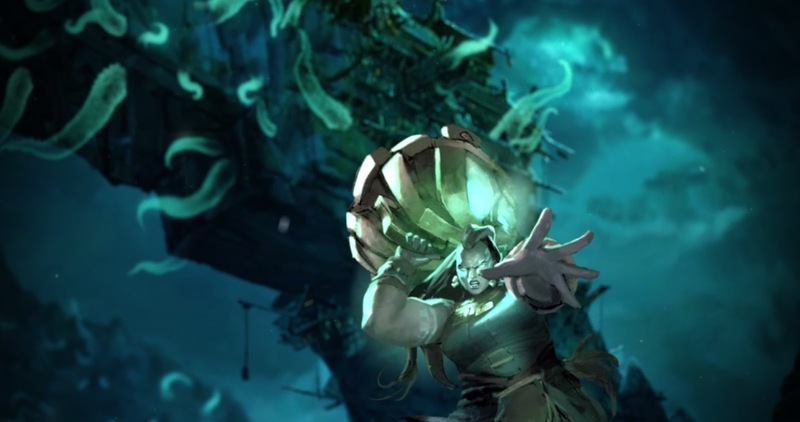 You can also learn a bit more about Illaoi during the TRIAL OF THE KRAKEN PRIESTESS! 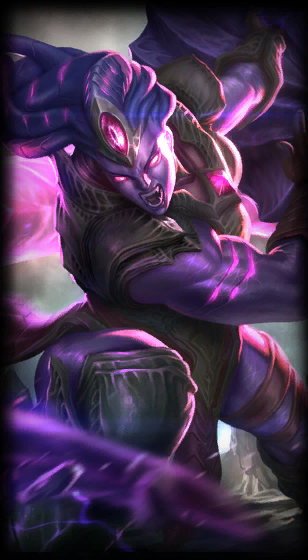 Illaoi's release skin is Void Bringer Illaoi! Up last for our latest champion is Illaoi's login theme! 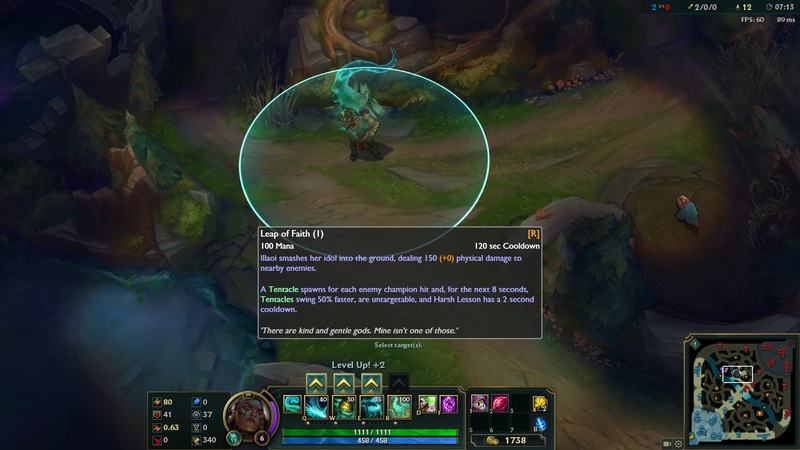 Interested in latching on to even more about Illaoi? Check out these links!